Heart disease is a leading cause of death in Anne Arundel County and the United States. It affects both men and women. In fact, women are more likely to die from heart disease than from cancer. Heart disease is any disorder that affects the heart’s ability to function normally. The most common type is coronary artery disease, which can lead to a heart attack. High blood pressure, also known as hypertension, is a major risk factor for heart disease. 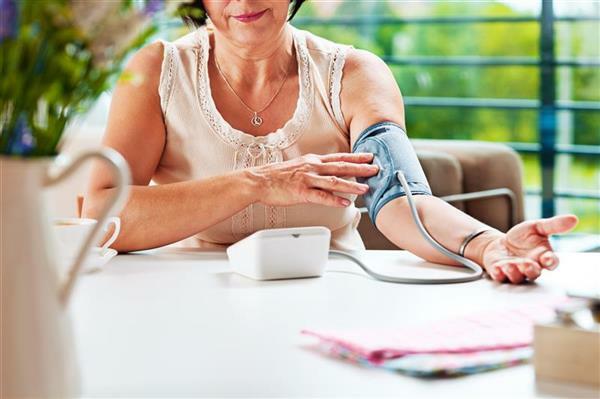 A blood pressure reading below 120/80 mmHg is considered normal. What are the most common signs of a heart attack? Eat a healthy diet, including foods low in fat and high in fiber. Fruits and vegetables contain lots of vitamins and minerals and are low in fat. Reduce your intake of fat by eating lean meat, fish, skinless poultry and low-fat dairy products. Avoid fast food and junk food, which are high in fat and calories. Eat more high-fiber foods like whole grain breads and cereals, broccoli, carrots and bananas. For more nutrition facts, see Eat Healthy. Get regular physical activity. Adults need at least 30 minutes a day and children need 60 minutes. The best way to become more active is to make small changes each day until they become habits. Make it fun. Go outside and play catch with your kids or turn off the TV and go for a walk with a friend. If you don’t have a block of 30 minutes, try being active for 15 minutes twice a day. Click here for information on Learn To Live’s physical activity programs. If you smoke, quit! It’s never too late. Tobacco use is the single most preventable cause of death in the United States. Plus, the smoke from cigarettes is harmful to others, especially unborn babies, infants and children. Talk to your children about the dangers of tobacco use. For resources to help you quit smoking, click here. Maintain a healthy weight. If you are overweight or obese even losing just 5 to 10 percent of your body weight can lower your blood pressure and your risk of heart disease. Healthy eating and regular physical activity are great ways to stay in shape. If you have any health concerns, you should check with your health care provider before starting a new diet or exercise program. For the Body Mass Index calculator, click here. Ask your doctor about health screenings that are good for you. You should discuss any questions or concerns you have about heart disease with your doctor at your next appointment. All adults should have their blood pressure checked at least once every two years and at each visit to a medical provider. People with specific medical problems should have their blood pressure checked more frequently. Talk with your doctor about how often you should check your blood pressure.